Mr. 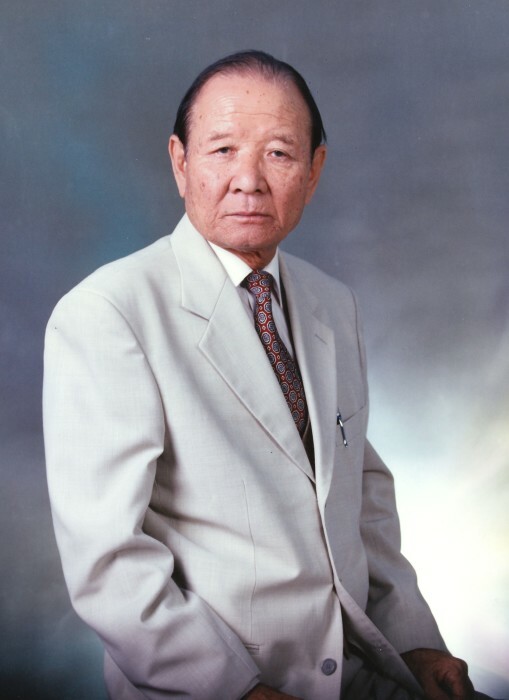 Woo was born on January 23, 1928 in South Korea and passed away peacefully on April 2, 2019 in Ellicott City, MD. He leaves many family members to cherish precious memories of his life. The family will receive visitors at Singleton Funeral & Cremation Services, P.A., 1 2nd Ave. SW (at Crain Hwy) on Friday, April 5th from 4:00 PM until 7:30 PM when a service will be held in our funeral home chapel.